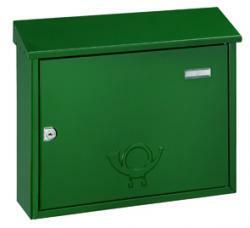 Here at the Postbox Shop we manufacture and supply mail boxes, based on popular demand and frequent public requests. 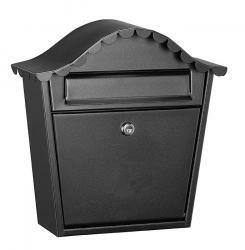 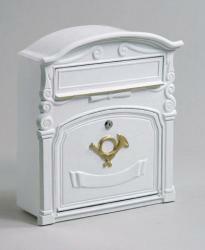 Our Chicago American classic style mail box, is designed to impress your neighbours. 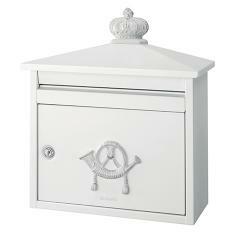 It is a unique popular growing demand within the UK currently, as its classic style is recognised globally. 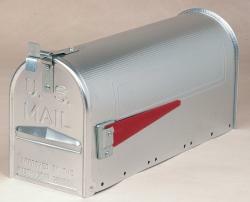 Our American classic style mail box is manufactured from galvanised steel, with a two position flag and a pull down latch to access your mail easily. 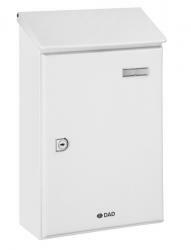 It is designed to hold a variety of small parcels and letters, for exact dimensions please select its image below. 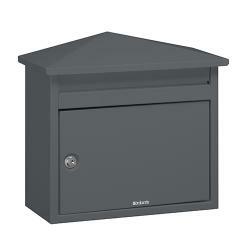 If you have any questions regarding our American classic style mail box, or any of our range, please do not hesitate to contact us today, we are always happy to help.